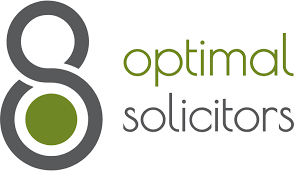 Specialising in many areas of Law including Residential Conveyancing, we are a "no move, no legal fee" company who strive for transparency and excellent customer service. Affordable, no nonsense advise, with many members of staff fluent in multiple languages. We want our client base to think of us as their first and only choice for legal representation.